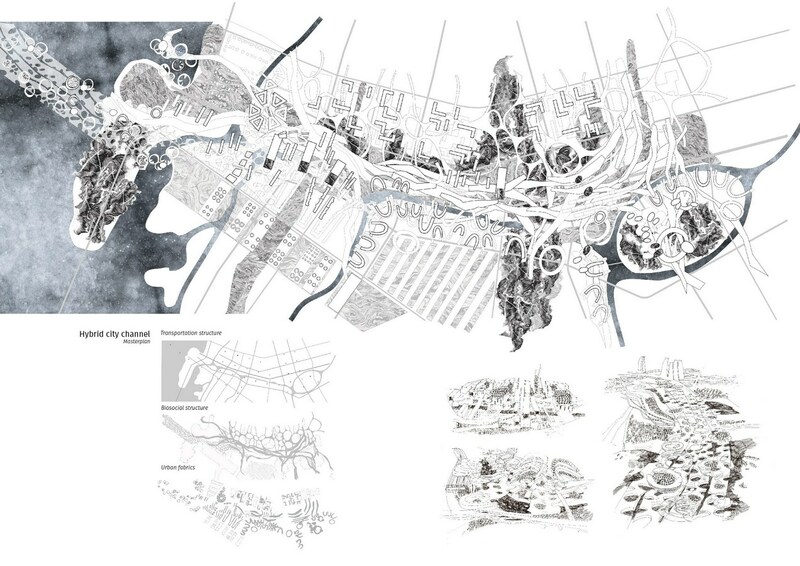 Hybrid city is an expanding city newgrowth that opens closed valves of the city flows; it is the system of interwoven interdependent vessels expressed by the hybrid city structure and architecture space. Ecosystem of the Hybrid city is resilient and productive due to the diversity of its components and the variety of relationships. 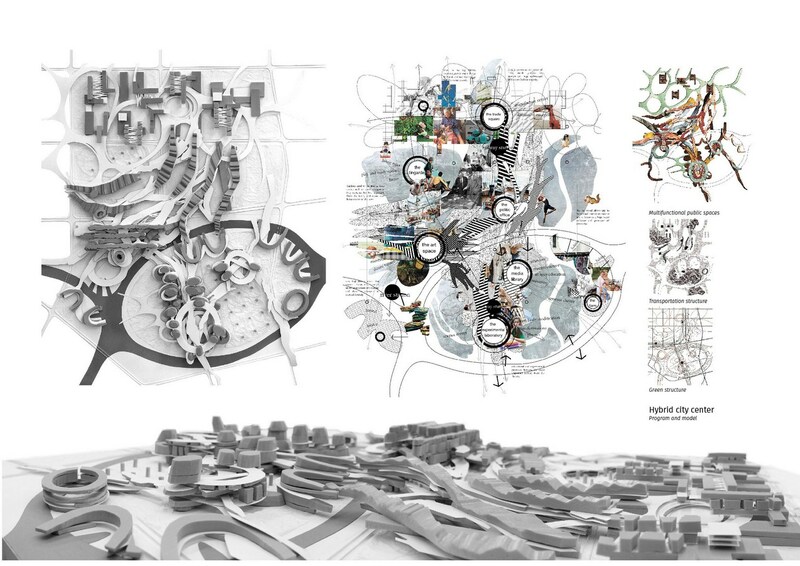 Its two main components – social and biological landscapes compose the pattern for the sustainable organism. Diversity of the social landscape: Resilient communities are formed by stable consistently reproducible social interactions, and the more diverse their range is, the more productive the society is. Hybrid city cares about people of different ages, interests and professions. It offers a new life style reducing the necessity for transportation and increasing demand for self-sufficient housing and relations, briefly, it fosters the human. 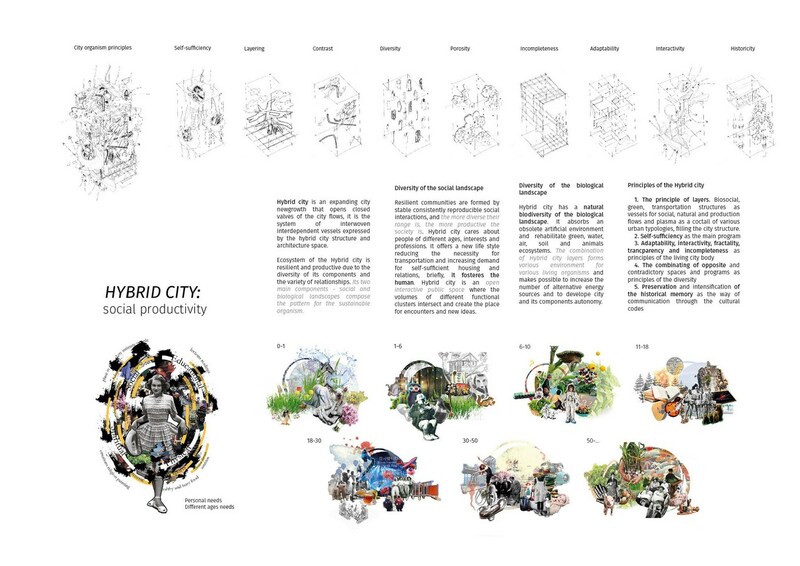 Hybrid city is an open interactive public space where the volumes of different functional clusters intersect and create the place for encounters and new ideas. Diversity of the biological landscape : Hybrid city has a natural biodiversity of the biological landscape. It absorbs an obsolete artificial environment and rehabilitate green, water, air, soil and animals ecosystems. The combination of Hybrid city layers forms various environment for various living organisms and makes possible to increase the number of alternative energy sources and to develop city and its components autonomy. The principle of layers. Biosocial, green, transportation structures as vessels for social, natural and production flows and plasma as a cocktail of hybrid habitat, filling the city structure. 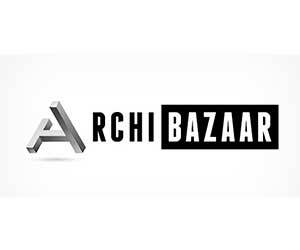 In summer 2016 Alisa got a specialist degree of Architecture from Kazan State University of Architecture and Engineering in Kazan, Russia, she was accepted for a MArch Architecture programme at the Bartlett school of Architecture, UCL. For two previous years, Alisa studied under the guidance of Akhtiamov I.I. 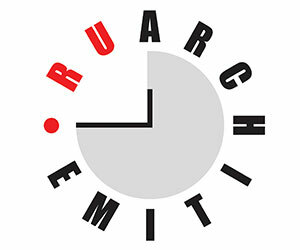 and Akhtiamova R.H. at the TIArch studio, where the main accent was laid on the critical thinking on the future of the city, relations between man and nature and the spatial-volumetric modeling of an urban and architectural environment. 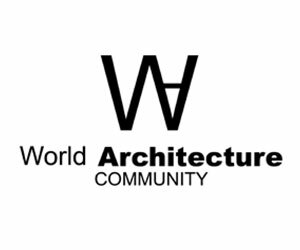 Alisa actively takes part in Russian and international competitions and workshops, she was an intern of several architecture studios in Kazan, and in 2015 she worked at Moon Hoon architects in Seoul.